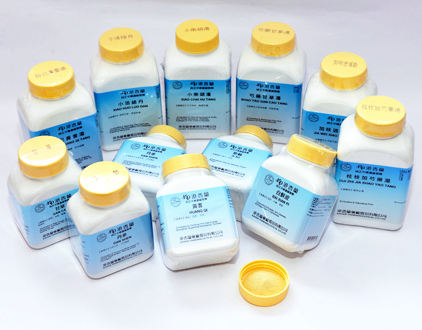 Our high quality granules are manufactured according to industry standard and are used in the nutraceutical industry. Our comprehensive product range is composed of over 300 single herbs and 200 traditional formula produced to meet all health requirements. Granulated powders products can be mixed with warm water and consumed immediately. Please contact us if you are interested in our granulated powder products at [email protected] or find us here.